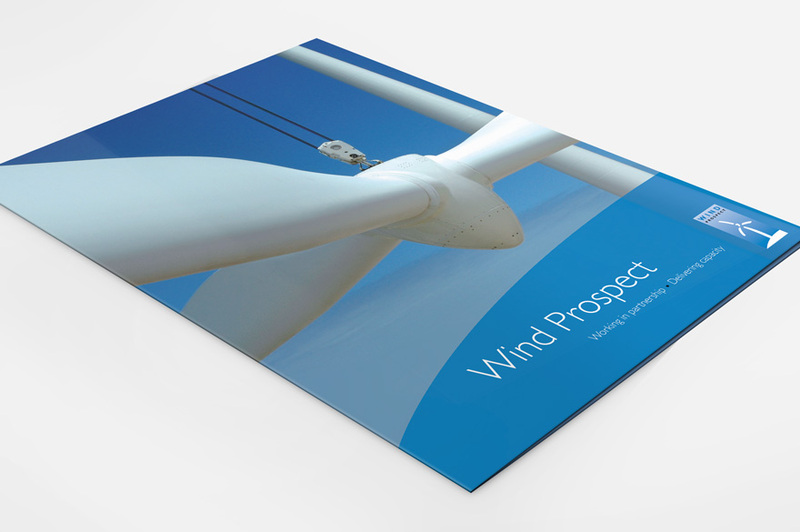 Wind Prospect operate globally in all aspects of renewable energy development, construction, operation and advisory services. 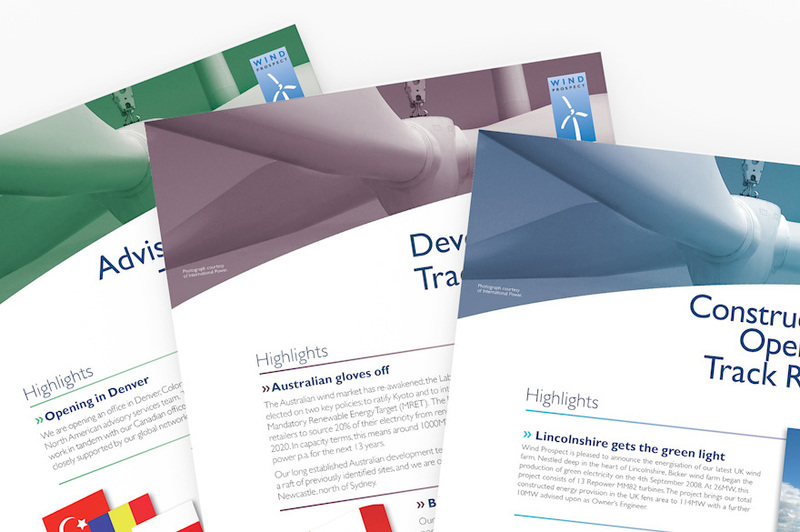 They have developed, engineered and advised on wind-energy projects around the world since building the UK’s second wind farm in 1992. 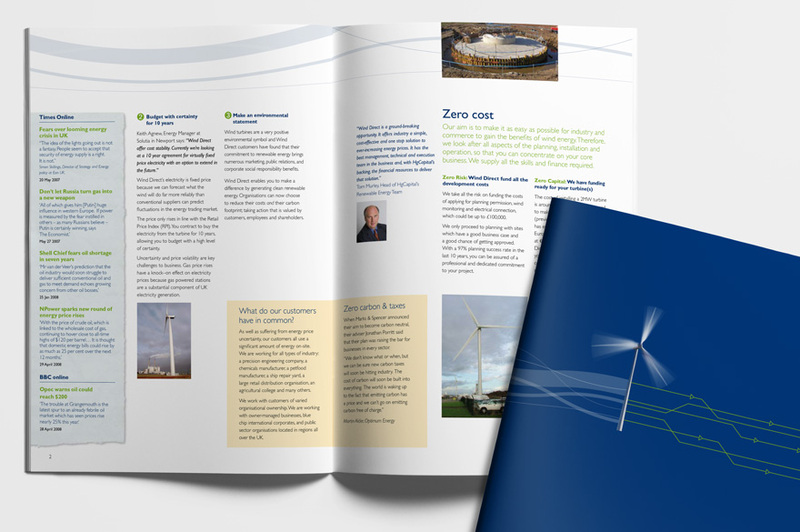 Rumba were briefed to design a unifying graphic style for Wind Prospect’s corporate literature; from stationery and brochures to exhibition stands and the web. 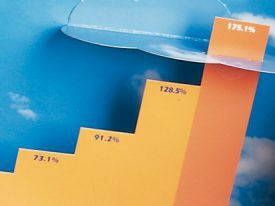 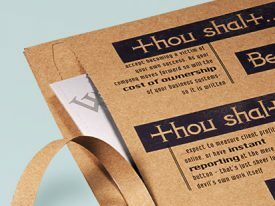 A number of simple, adaptable templates using powerful photography have invigorated the company’s marketing material.